If you're getting collection calls and you don't remember opening those accounts, you might have been compromised. 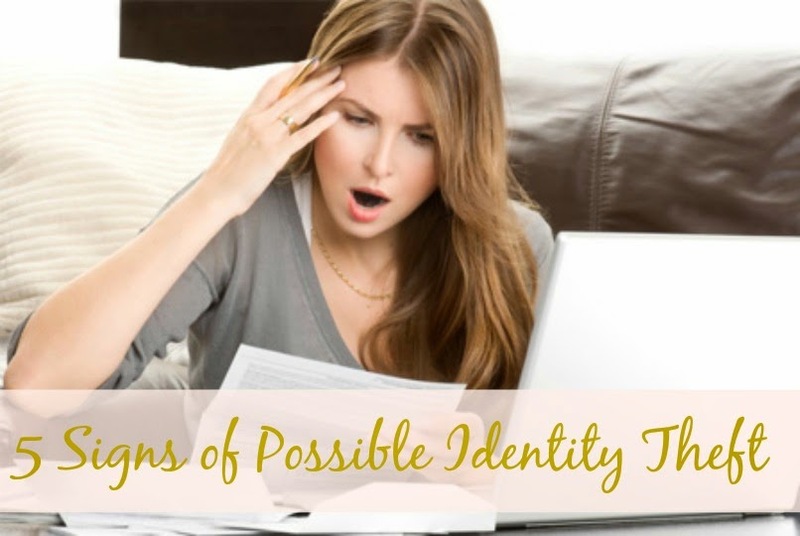 If you check your credit report and it has accounts on it that don't seem familiar, then you might have a problem. If you've always taken care of your credit and you're denied for a new account, someone might be using your information. Would you like to win a year's membership to Lifelock Ultimate? 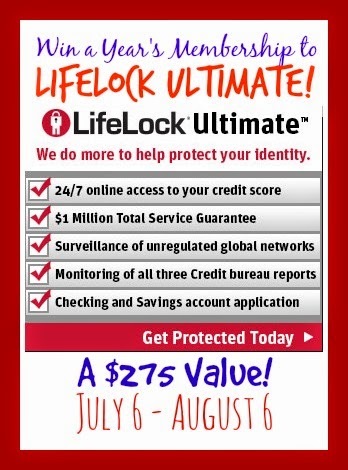 One winner will receive a year membership to Lifelock Ultimate, a $275 value! Enter below for your chance to win! Disclosure: I was not compensated for this post and Top Notch Material is not responsible for prize fulfillment.